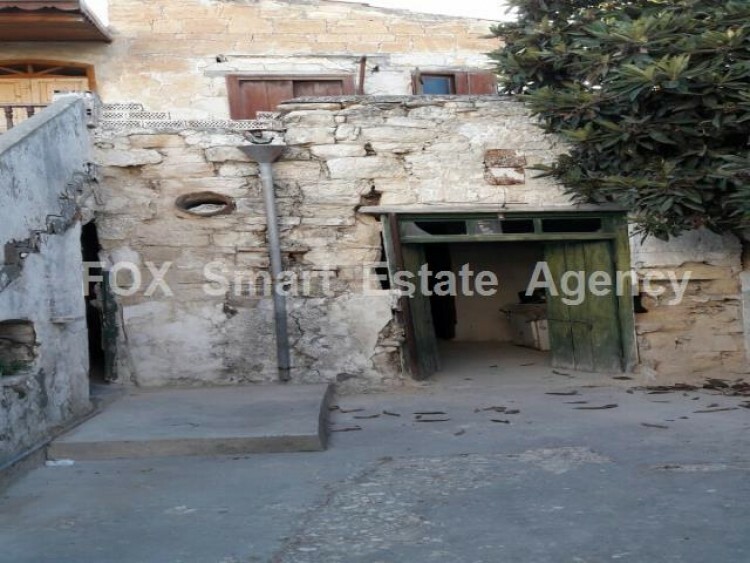 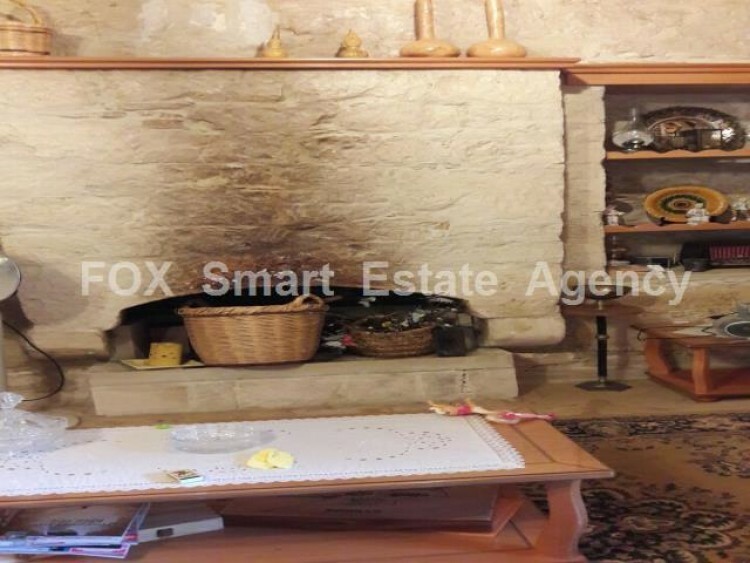 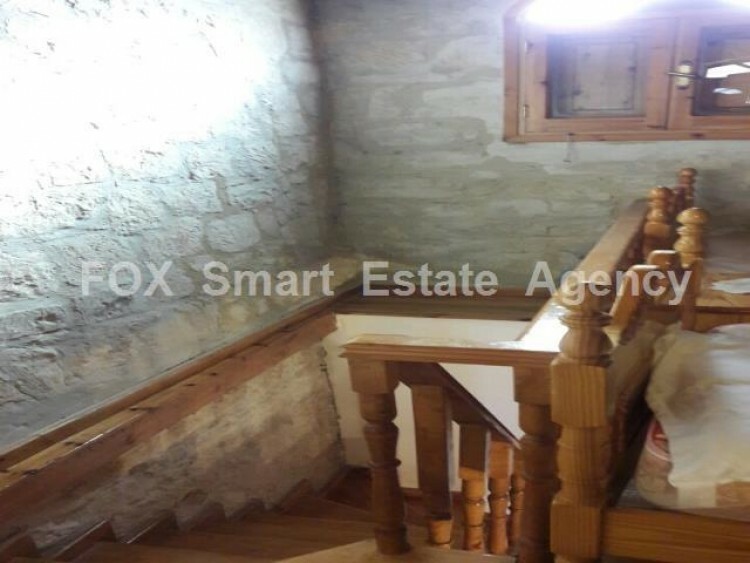 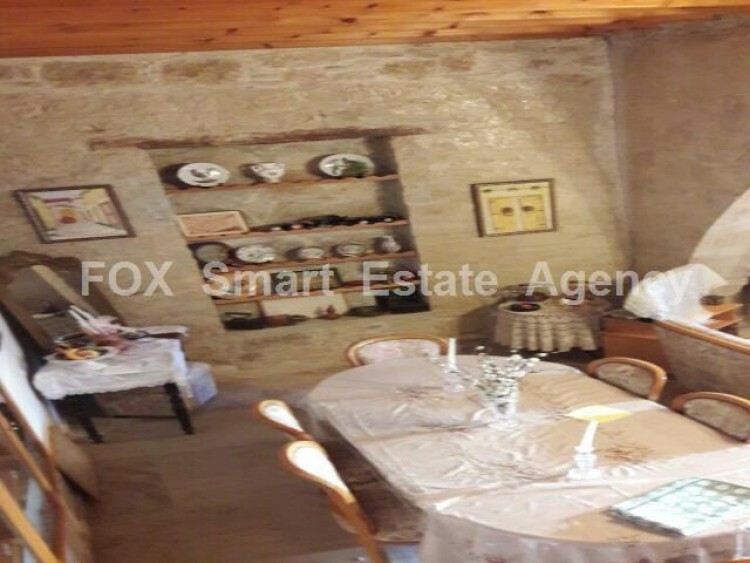 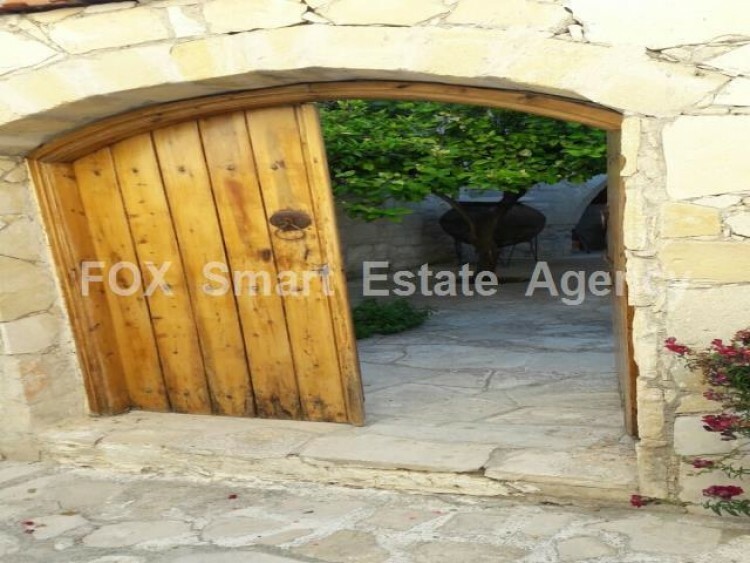 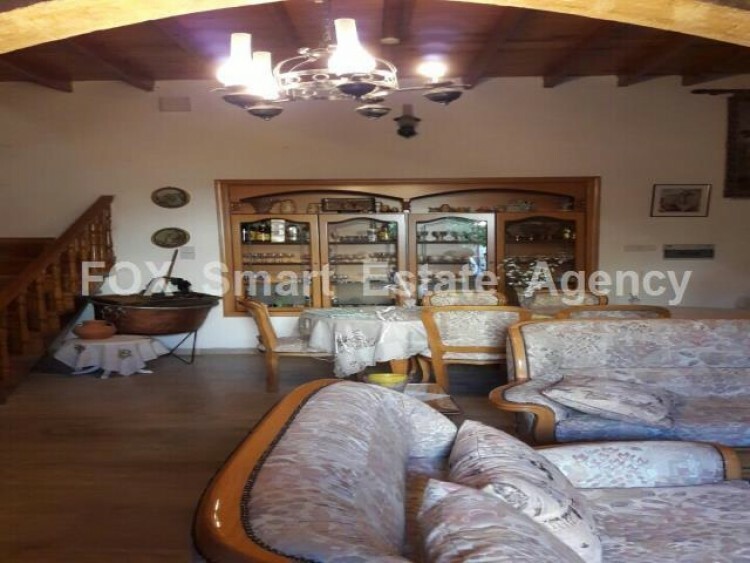 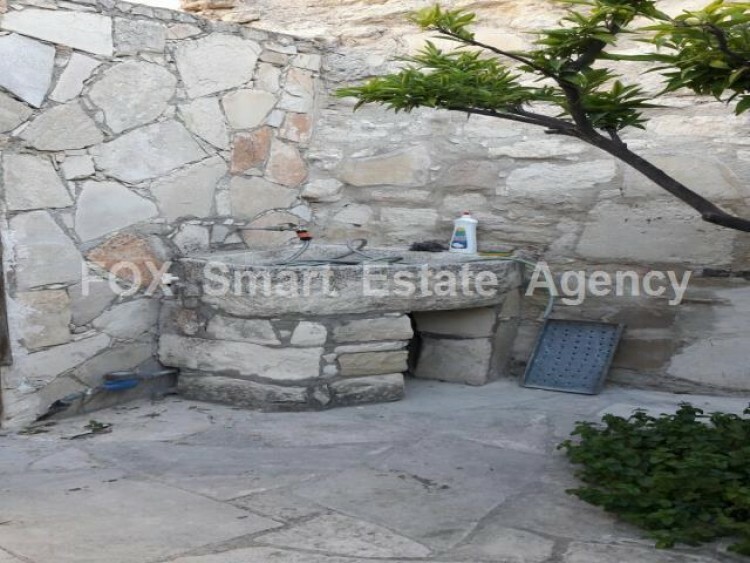 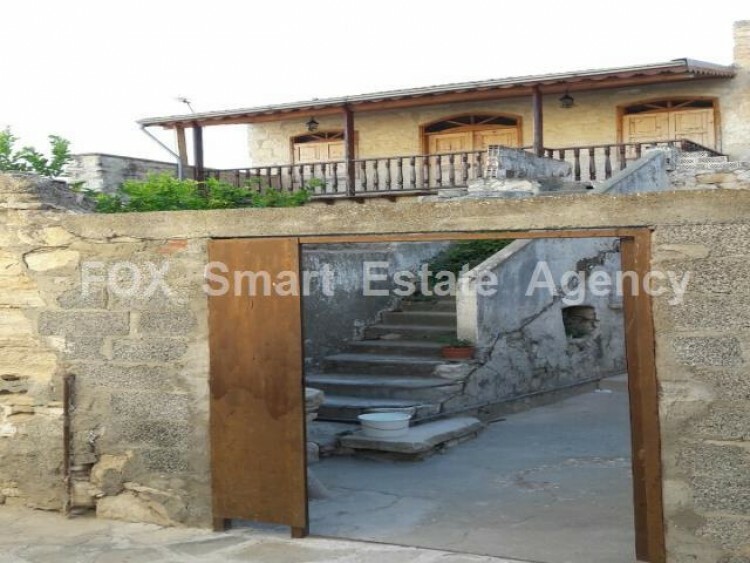 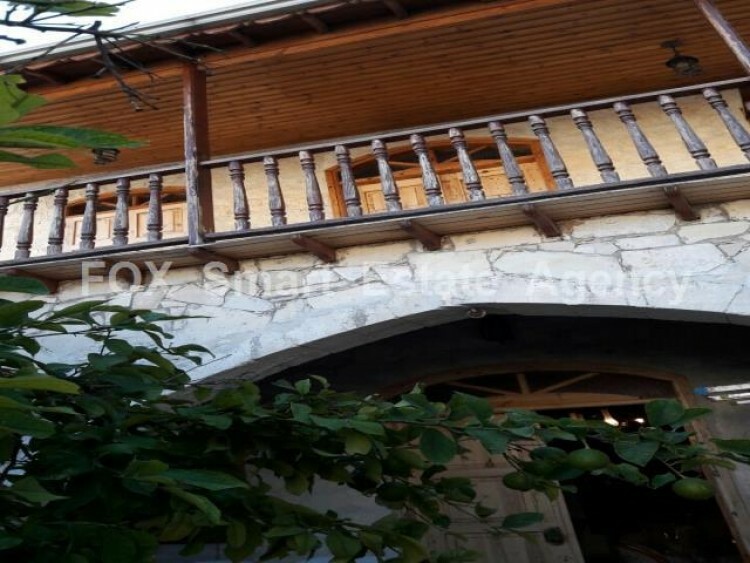 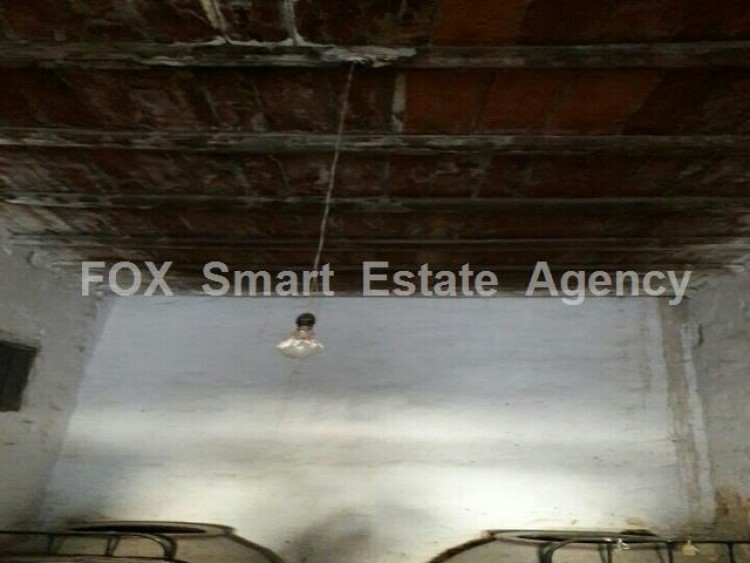 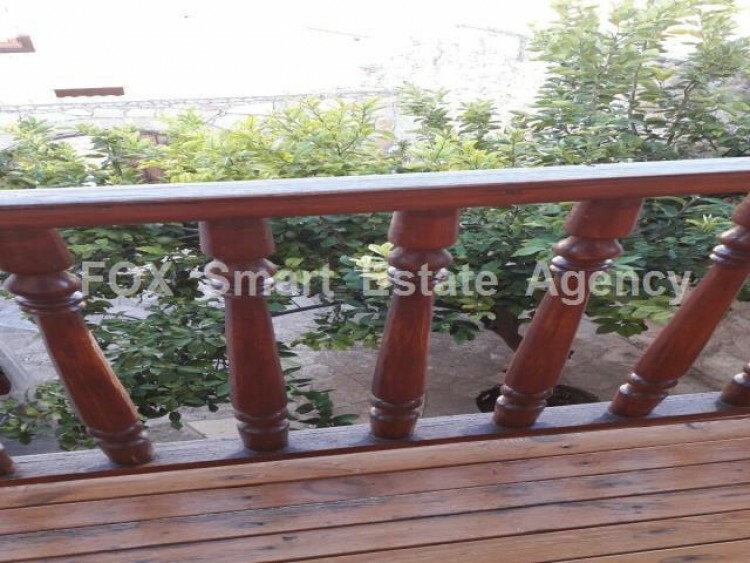 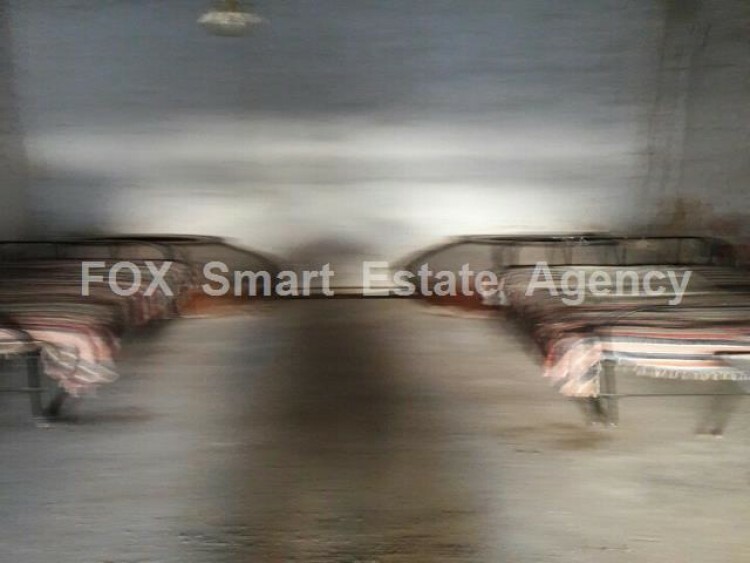 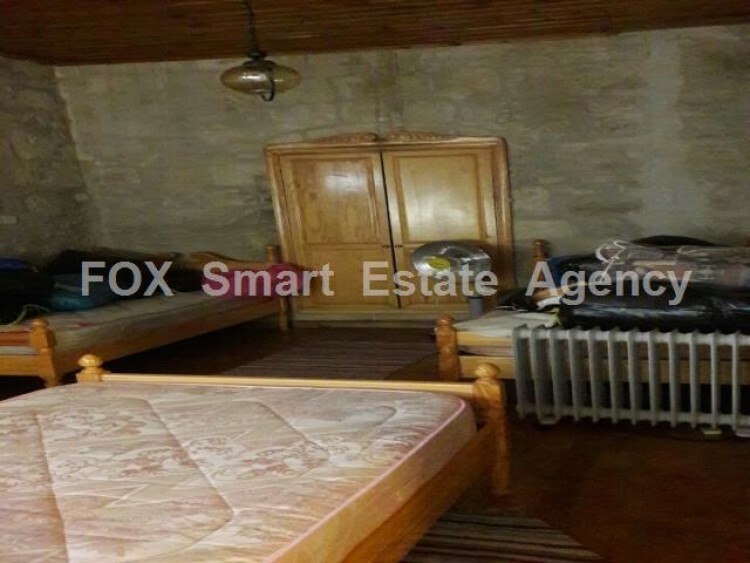 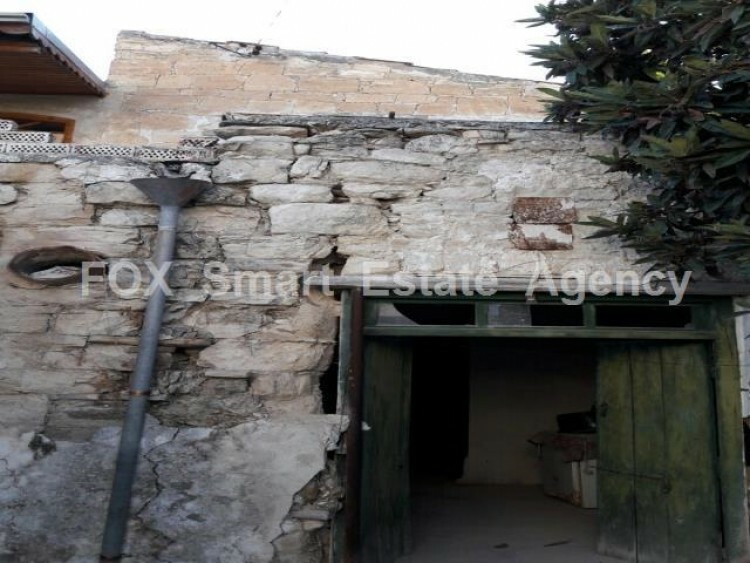 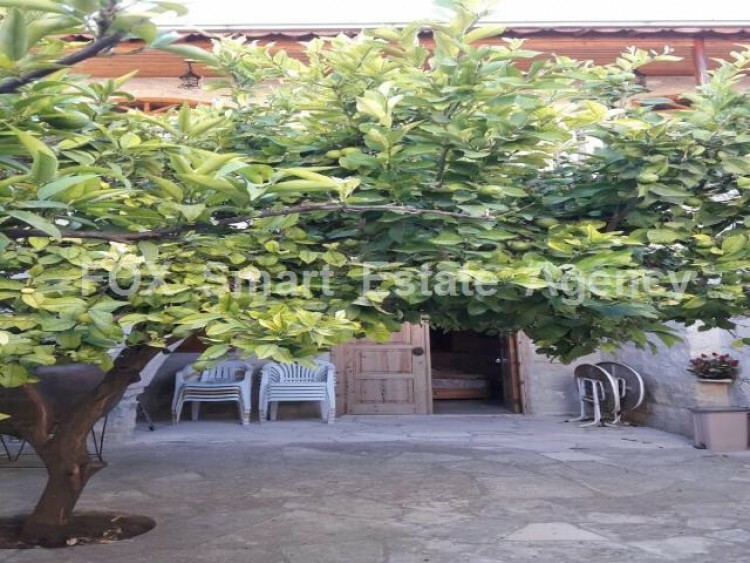 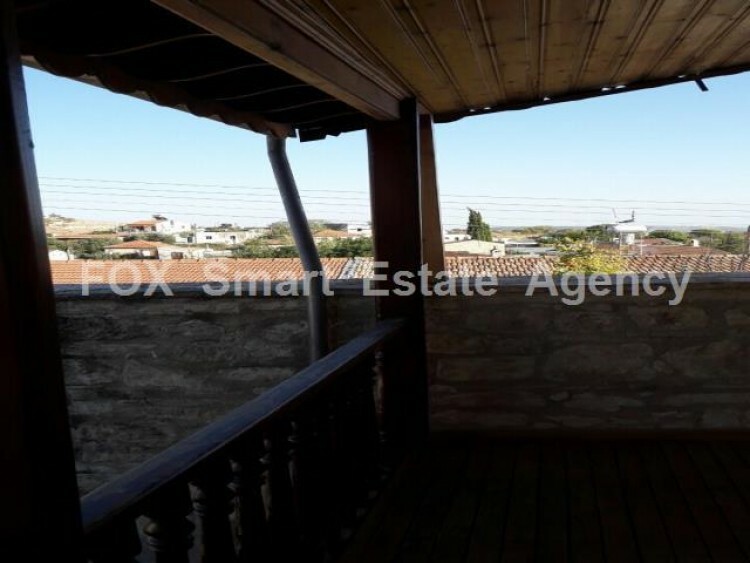 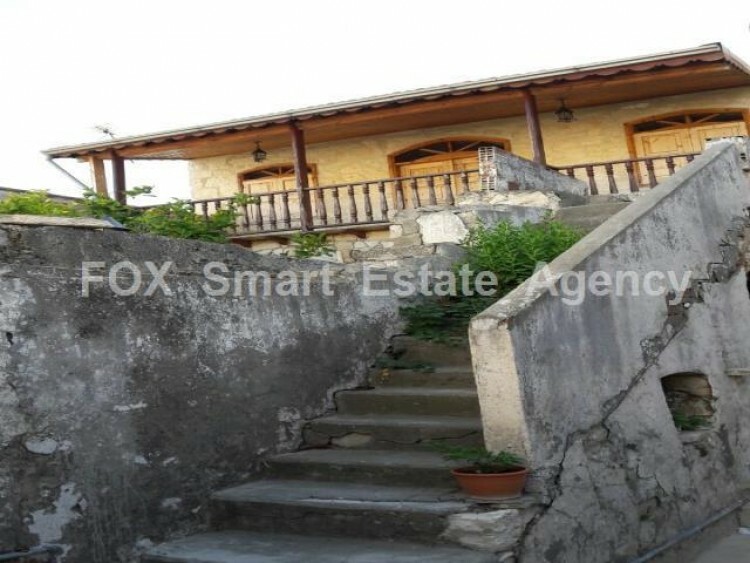 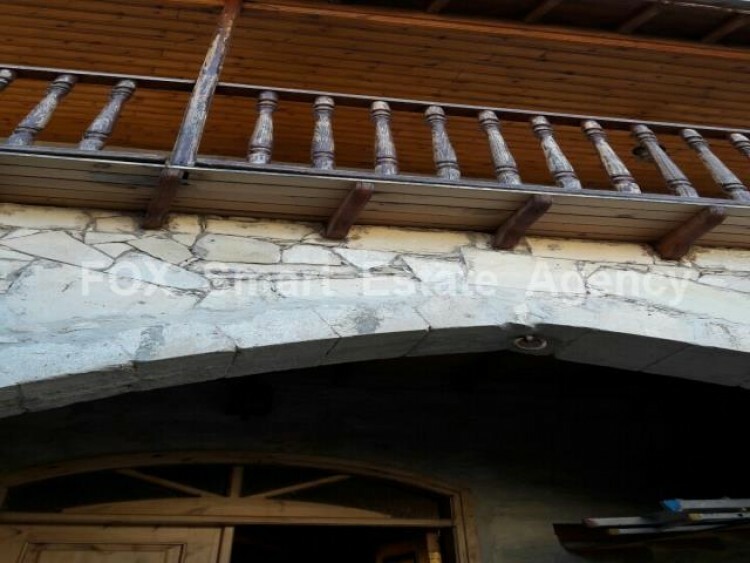 Listed two houses with two bedroom each in Vasa Koilaniou village. 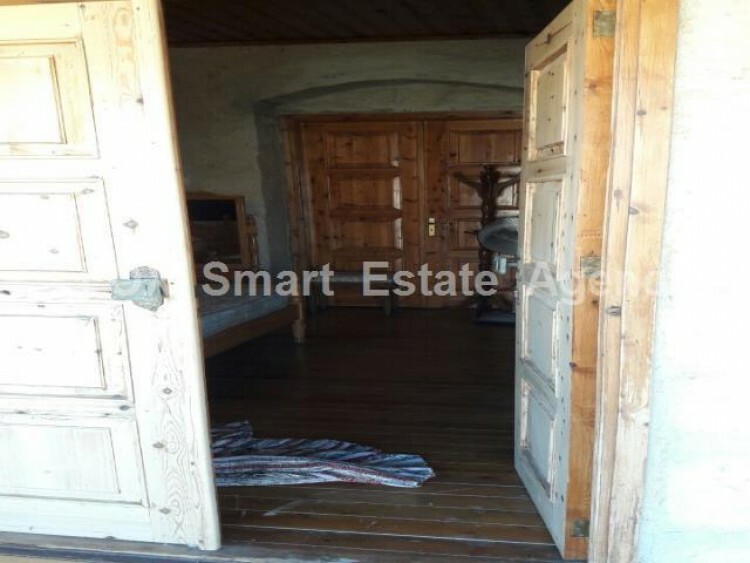 Each house has approximately 95m2 internal area. 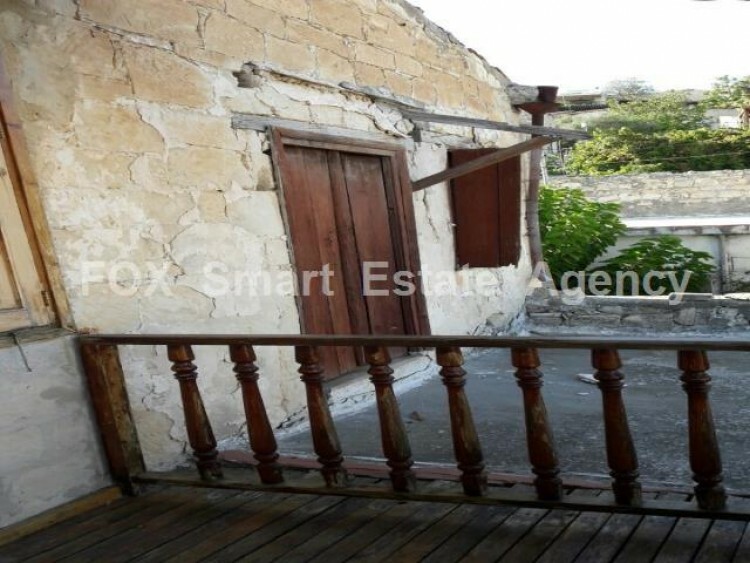 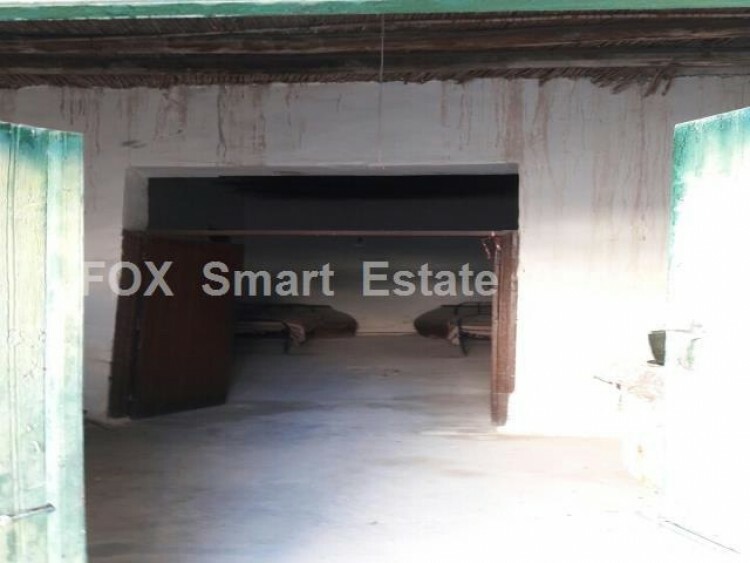 One of the house is ready to be uses and the second one needs renovation. 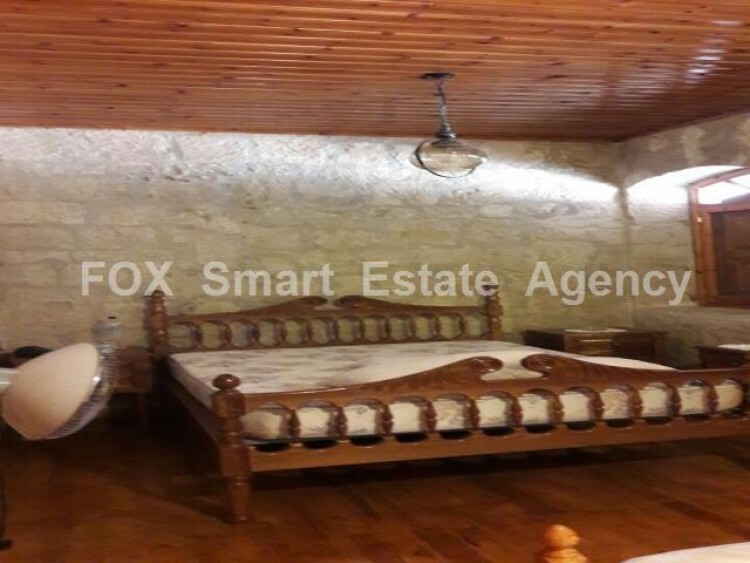 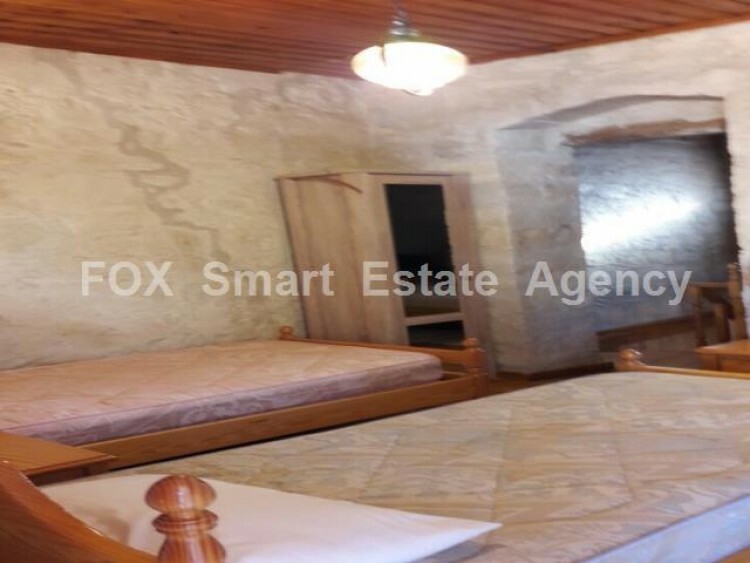 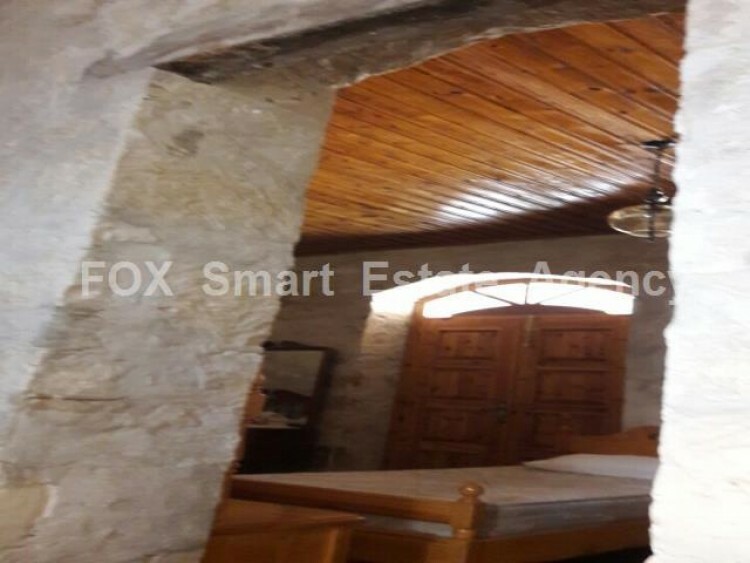 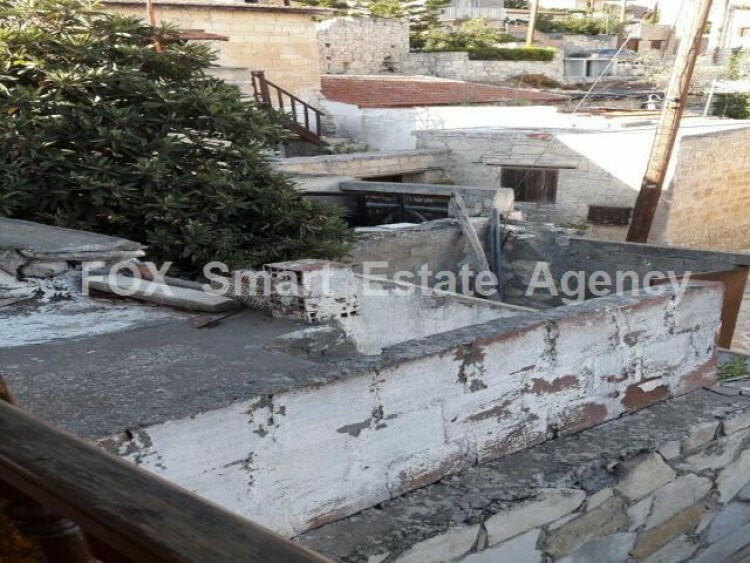 On the ground floor is the living room, kitchen and WC and on the first floor are the bedrooms.The village lies 40 kilometres from Limassol and 4 km south of Omodos.. 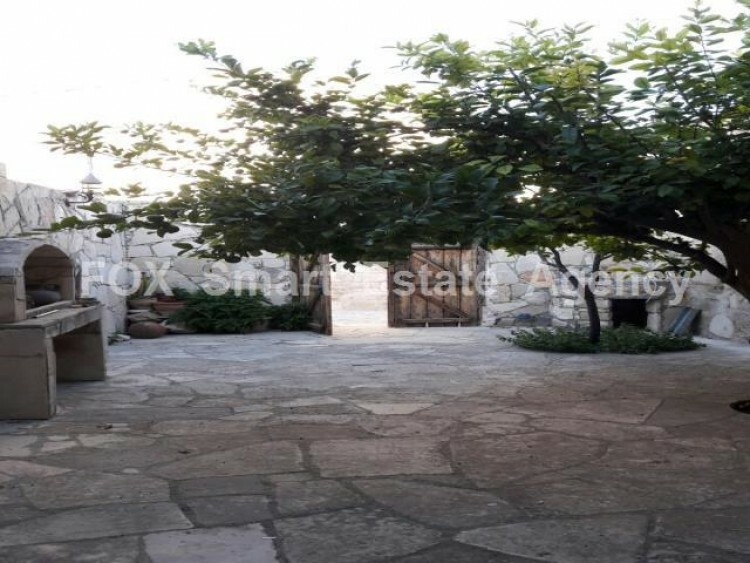 Thanks to this geographical position, it enjoys a wonderful cool and dry climate in summer and attracts therefore hundreds of holidaymakers. 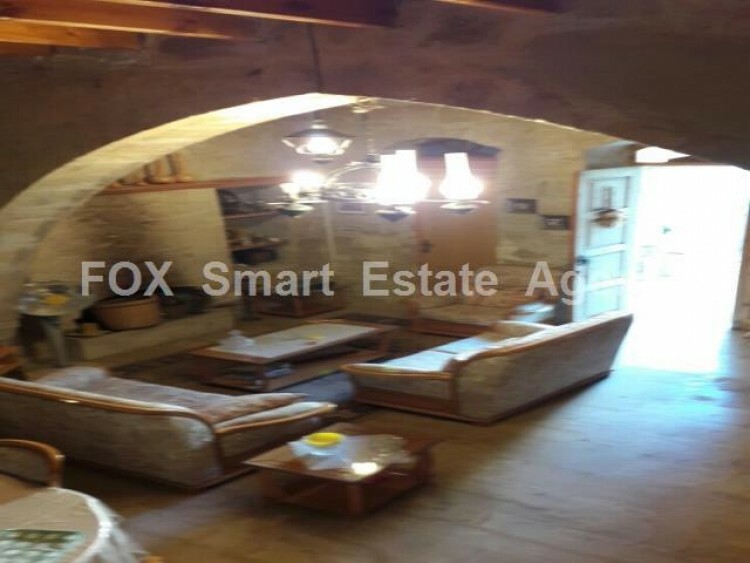 The house has 95 m2 internal areas.